Traditional Scandinavian designs meets modern innovation with Tom Rossau. These handcrafted fixtures glow with youthful personality that is spirited and inspired. Innovation meets Scandinavian design, in this spirited, and enthusiastic collection. Based in Copenhagen, Tom Rossau's handcrafted light fixtures are made primarily from wood veneers and glow with the same youthful personality that is Tom Rossau. This stunning collection doesn't take light for granted, and the simplicity of each fixture speaks for itself. 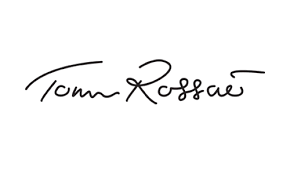 Browse our collection of Tom Rossau lighting.